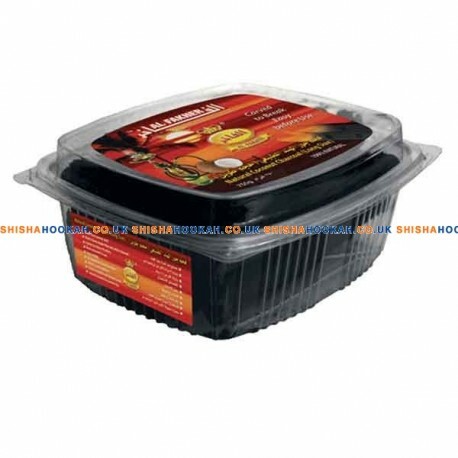 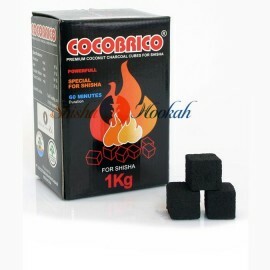 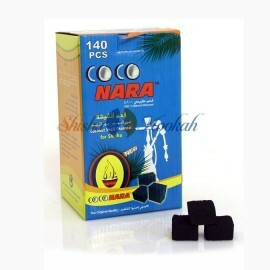 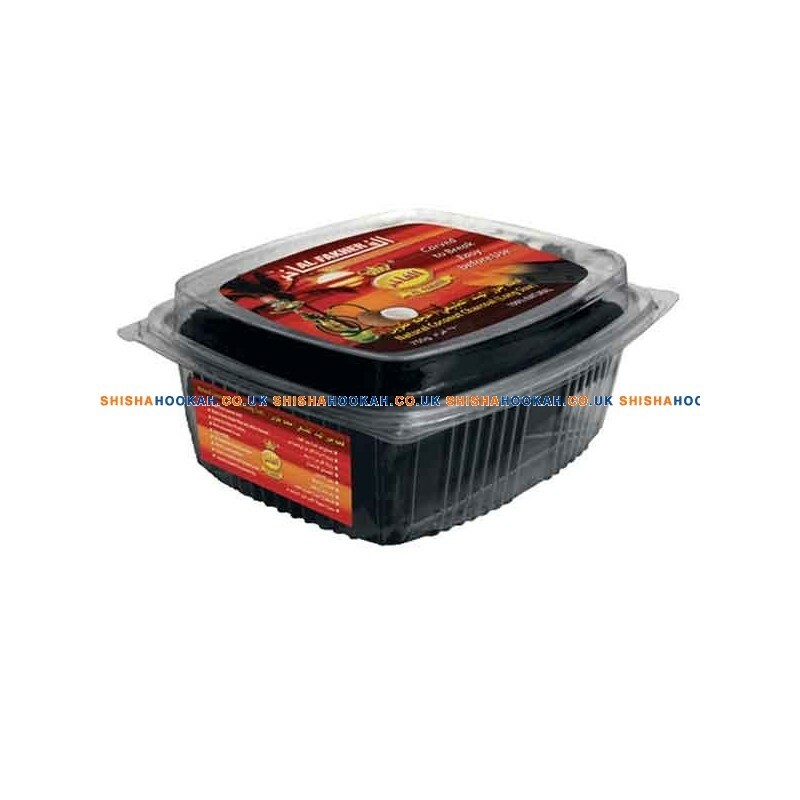 Al Fakher hookah charcoal made 100% from coconut shells is one of the best natural shisha charcoal we have ever tested. 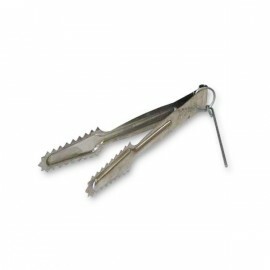 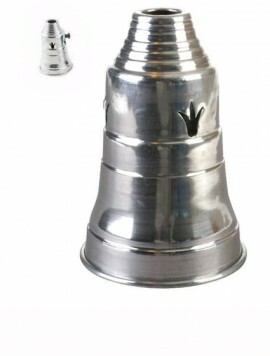 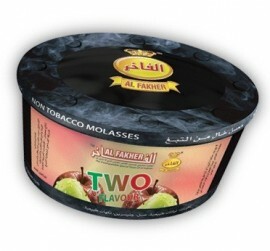 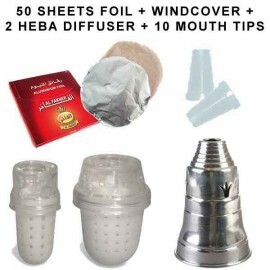 It is produced in Dubai by the famous Al Fakher hookah tobacco company. 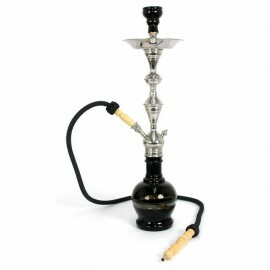 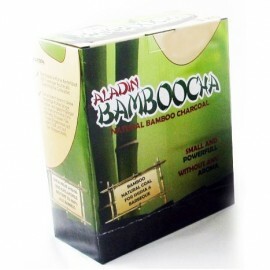 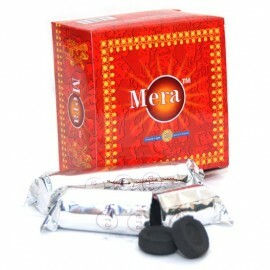 This is an environmentally friendly product and not one tree was cut down to create this unique shisha charcoal. 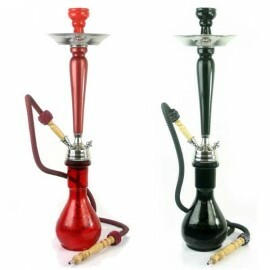 Al Fakher shisha coal burns for 3 times longer than other natural charcoals and leaves only 4% ash. 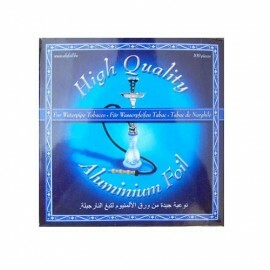 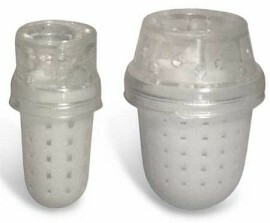 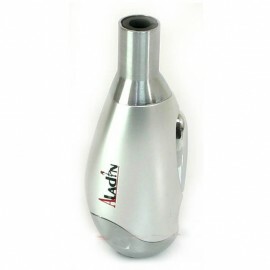 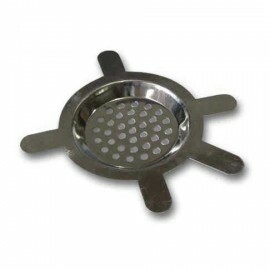 It is a clean and superior way to smoke hookahs.